So I was looking for a wallpaper for my phone today and came across this photo. Although I myself have never been able to serve as a member of the military or as a 1st Responder, I have the utmost respect for those who do and wanted to share this wallpaper for those who wiah to use it. Thank you for your service. I can't take the credit for the design. I found the image online. 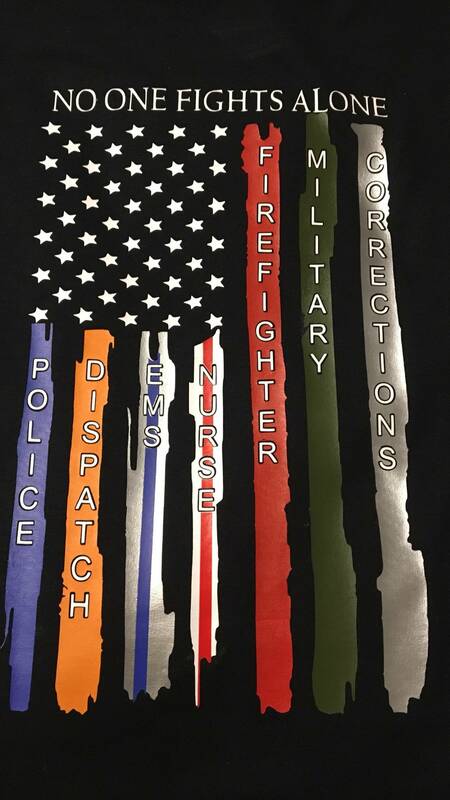 But since we have so many who serve, I wanted to share it with everyone.